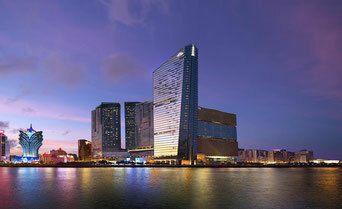 One of the most exclusive hotels in Macau, Mandarin Oriental, Macau is an elegant five-star retreat. With a chic, contemporary design, fabulous restaurants and legendary service, they offer a sophisticated atmosphere and unbeatable luxury. I stayed here for one night and couldn't recommend it more! It was pure luxury; everything from the room to the spa, and don't get me started on how awesome the infinity pool is. This is my number 1 hotel of choice when visiting Macau. Take a look a rates here. 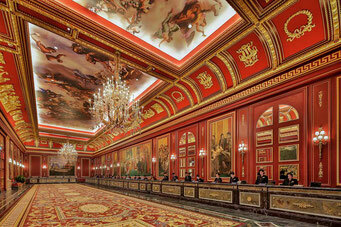 Just opened this year, The Parisian Macau is the latest hotel to hit the Cotai strip - and it means serious business! Coming equipped with its own Eiffel Tower, you may confuse Macau with France on your stay. Rooms are HUGE with views over the strip and the atmosphere is electric. 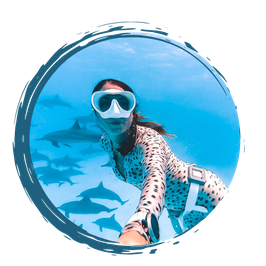 This is a perfect hotel for a girls weekend or romantic getaway. They even have a live Michael Jackson Thriller show on! Check out rates here. 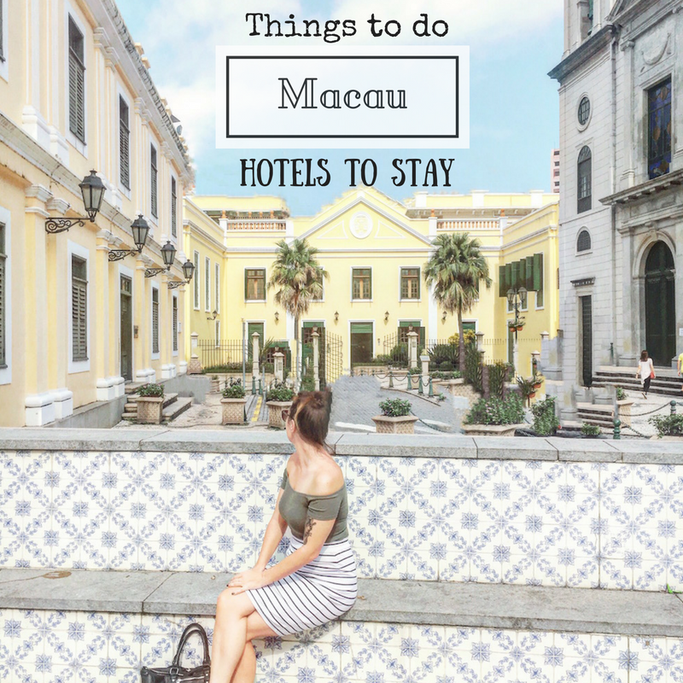 Looking for even more places to stay in Macau? Check out my friends article! In my opinion my trip to Macau is complete without a wander around Taipa village. 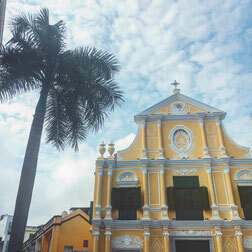 This small part of Macau is filled with colonial villas, churches and temples. 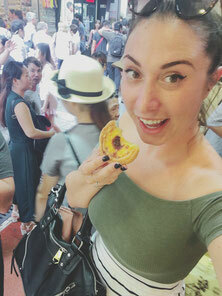 Rua do Cunha, the main tourist street, is lined with vendors hawking free samples of Macanese almond cookies and beef jerky, and tiny cafes selling egg tarts (must try!) and mochi. Just take your time and soak in the atmosphere here and see what you can find. Yes, this is a whole activity in itself. Initially a Portuguese import, Macau’s egg tarts are world famous, and bring tourists in from around the world just to sample the fluffy, creamy goodness. These tarts of joy are made with layers of the rich freshly made puff pastry filled with creamy custard,baked and brushed with syrup and baked some more to create a caramelized skin. Pick one up pretty much anywhere in Macau, but Rua do Cunha is your best bet. 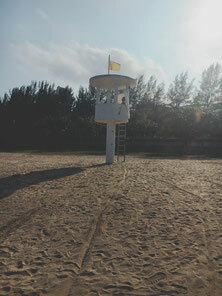 Yes, there really is a beach in Macau, actually there are a few. And there's some pretty good restaurants around them too. Hac Sa Beach aka Black Sand Beach is the most popular - but don't be fooled by it's name, it's no longer full of black sand, however it is still cool place to go and hangout. And how about the Macau Bungy Jump? EASY. 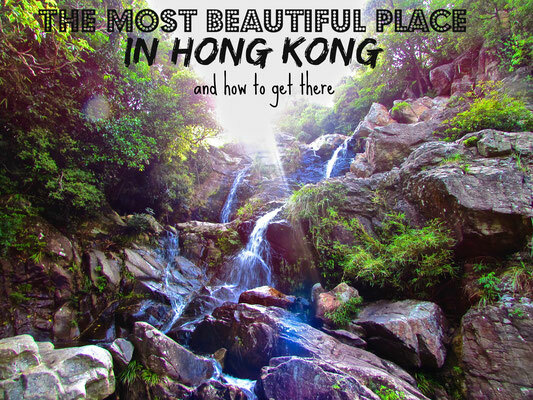 Just head over to Sheung Wan ferry terminal and buy yourself a ferry ticket to Macau. No need to book in advance, although you can online and pick up the tickets there. There are many ferry operators, I usually go with Turbo Jet who have ferry's that depart every 15 minuets from 7am - 23:59. 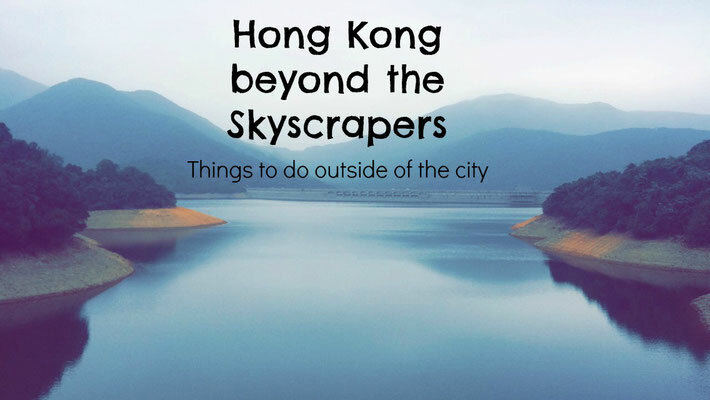 It cost HKD$164 from Hong Kong > Macau and Macau > Hong Kong is HKD$153. Remember if you are travelling into China you will have to download a VPN in order to access popular websites like Google and Facebook. I recommend Express VPN as it worked really well for me!